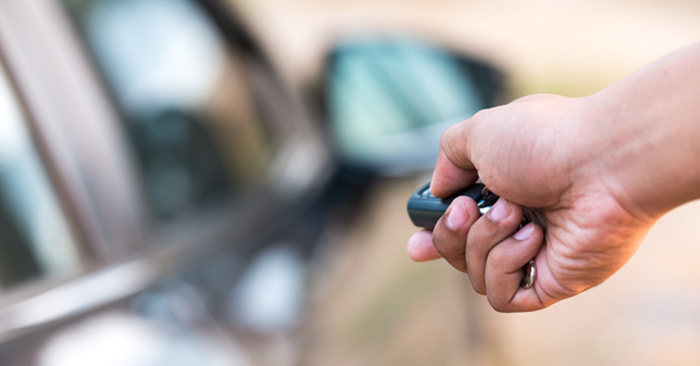 Protecting your vehicle isn’t the only reason to buy a car with a backup camera. 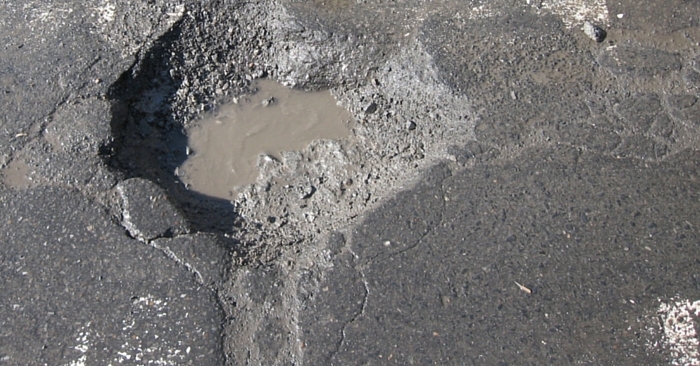 In an IIHS study, 100% of drivers operating a vehicle without a backup camera ran over a child-size stationary object that was placed behind the vehicle without the driver knowing. 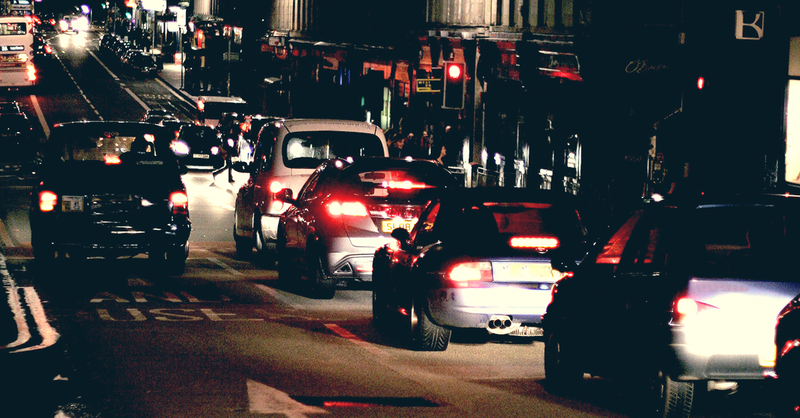 Additionally, the National Highway Safety Transportation Agency (NHTSA) found that around 15,000 injuries and 210 fatalities occur from vehicle backup accidents every year. Because of studies like these, the NHTSA is requiring all vehicles built in the US from May 1, 2018 to have a backup camera. 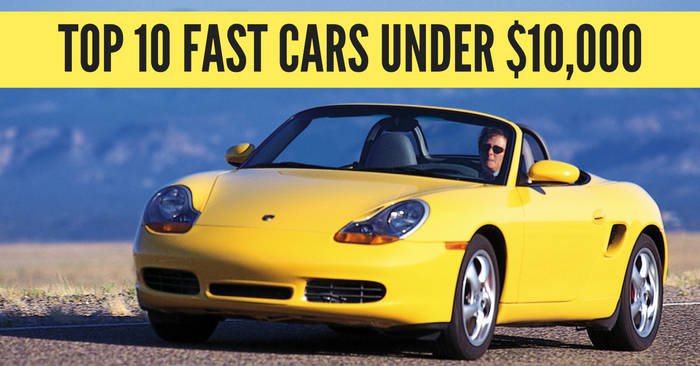 This is great news for vehicle safety in the US, but why wait three years? 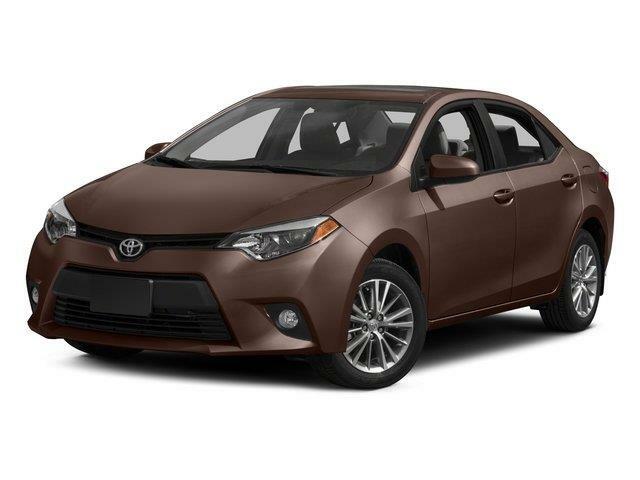 For this week’s Tech Tip Tuesday, Carsforsale.com found 10 affordable cars with a backup camera from the 2015 model year. 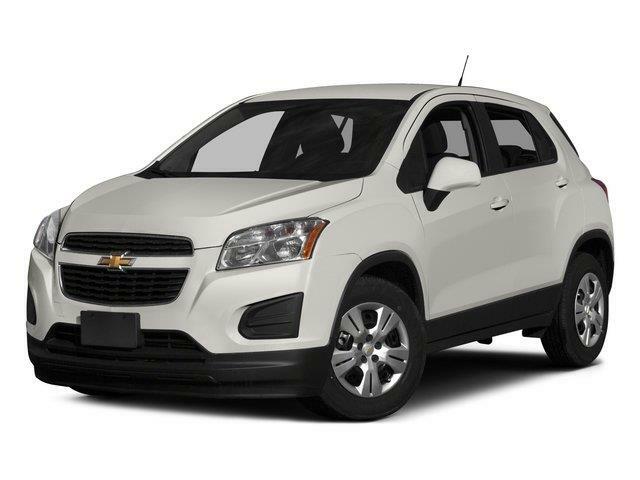 The 2015 Chevrolet Trax is a crossover loaded with standard features, the backup camera being one of them. A backup camera is especially important on larger vehicles like vans, crossovers and SUVs where sight is limited in comparison to smaller cars. 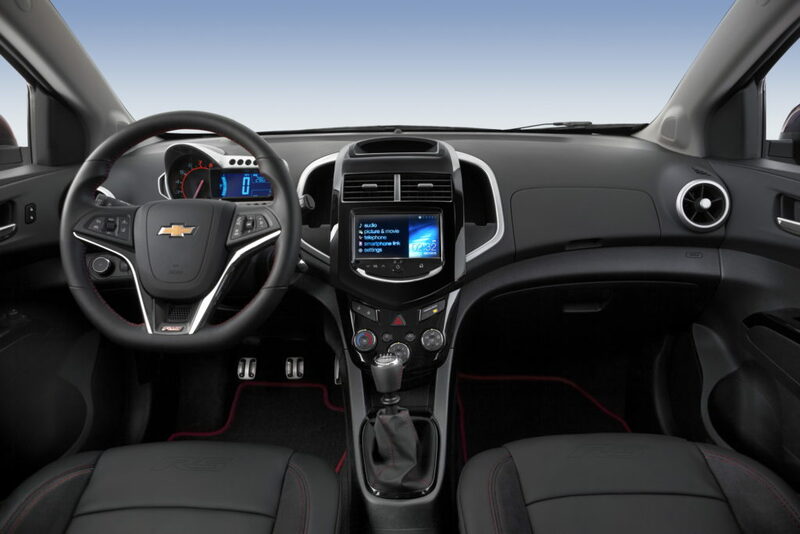 The 7-inch diagonal color touch-screen serves as the vehicles backup camera display. Tech lovers will also swoon over available 4G LTE connectivity with built-in WiFi hotspot and MyLink infotainment system in the base model. 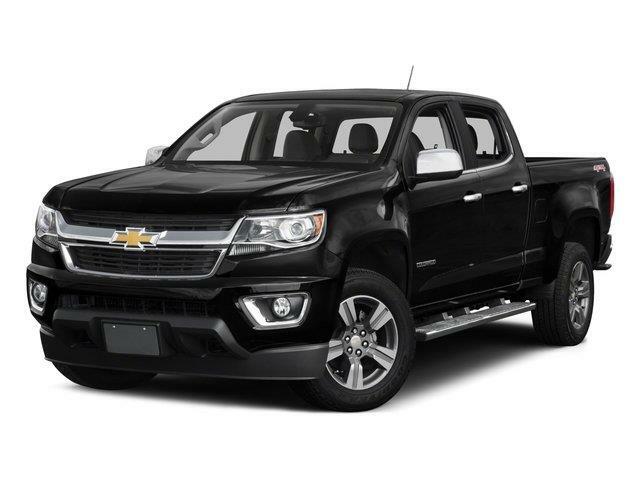 The only truck on our list, the 2015 Chevrolet Colorado comes standard with a backup camera. Chevy’s award winning mid-size truck has similar features to the base Chevy Trax. With a truck, the backup-camera serves as a safety feature and a hook-up assistant. 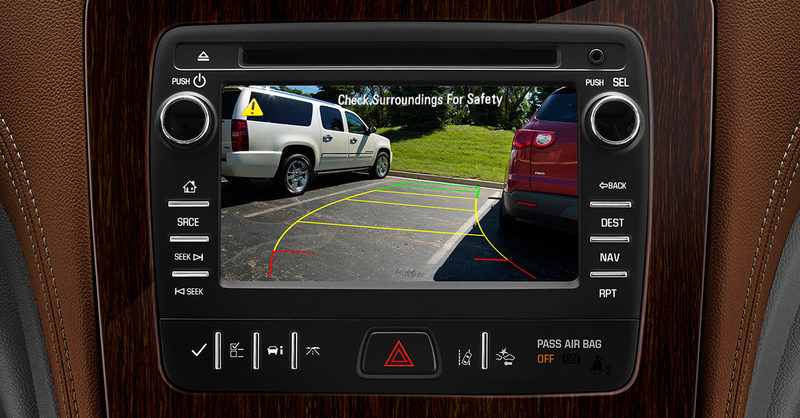 The location of the backup camera is like an extra set of eyes helping you easily hook up to a trailer on your own. The base Colorado is a smaller 4.2-inch LCD screen. If that’s too small, you can upgrade to the 8-inch touch-screen for an additional cost. 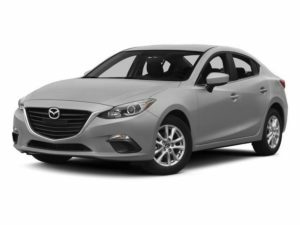 If you’re willing to spend a little extra for the 2015 Mazda MAZDA3 iTouring trim, you’ll enjoy a backup camera and a plethora of other tech features. 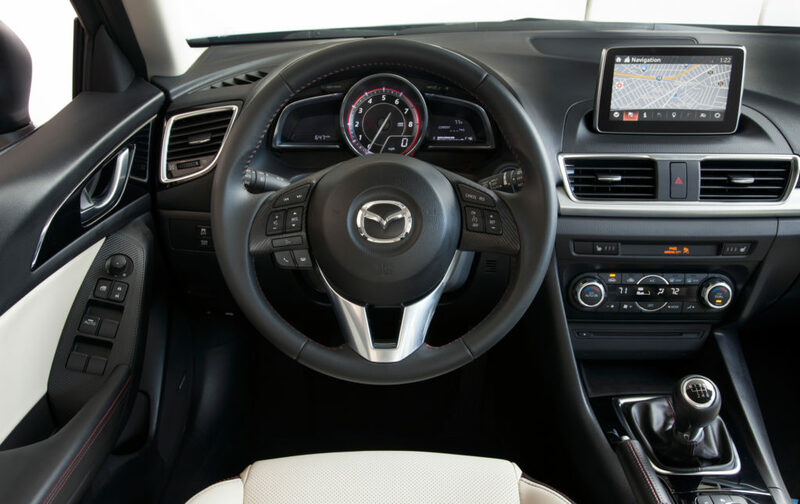 The MAZDA3’s screen that displays the backup camera has a modern, sleek appearance. 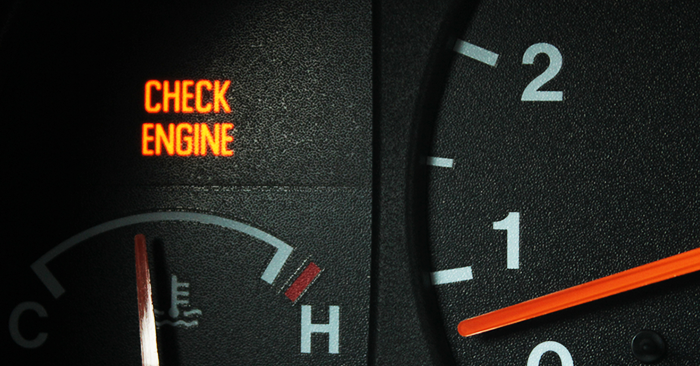 It is connected above the dash, rather than within. This high, convenient positioning keeps the driver from looking down to view the camera. The backup camera along with other features like the Blind Spot Monitoring system, Rear Cross Traffic Alert and Smart City Brake Support make the 2015 MAZDA3 an extremely safe, tech-savvy option. The upgraded LE trim of the 2015 Toyota Corolla offers a 6.1 inch touch screen that displays the backup camera while in reverse. 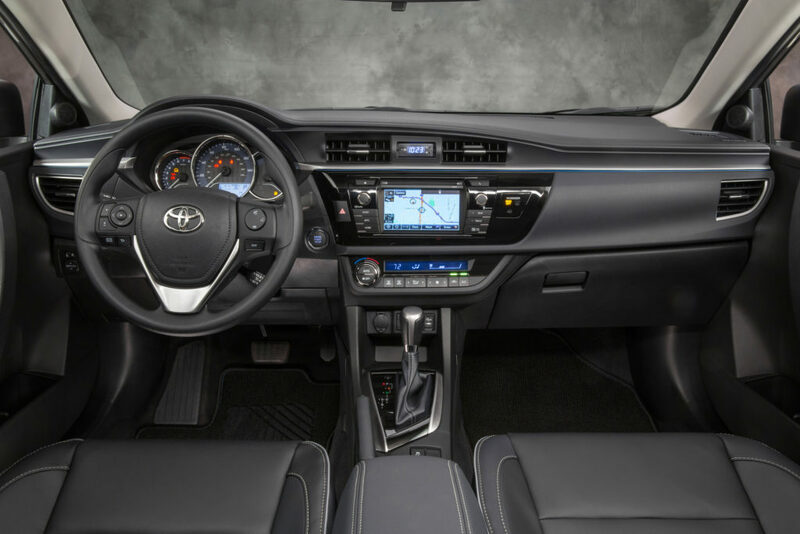 With this screen you also control what Toyota calls the Driver Convenience Package. 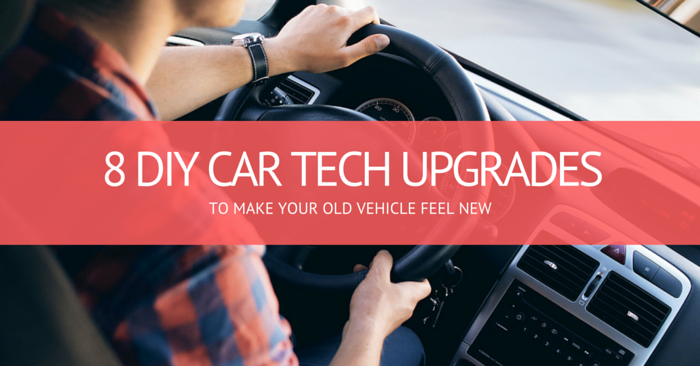 This includes Toyota Entune, navigation, Entune Premium Audio and the App Suite. 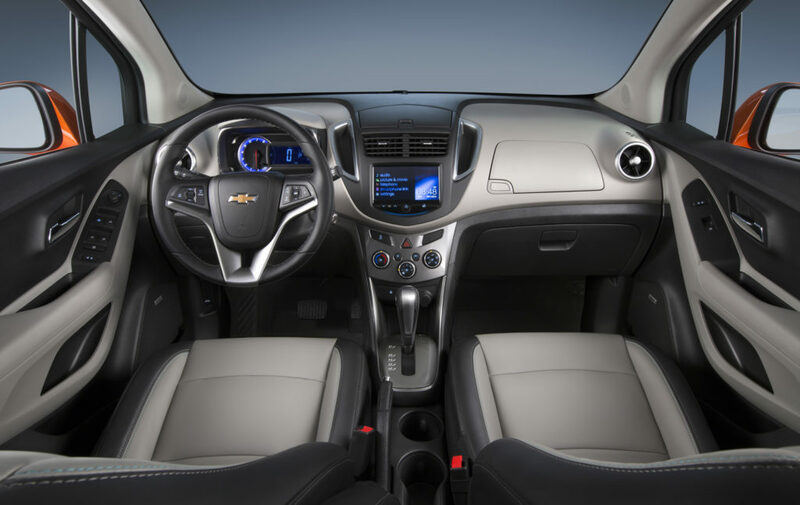 This highest trim of the 2015 Chevrolet Sonic, the LTZ, comes with a backup camera displayed by a clean 7-inch color touch screen. As if parking wasn’t easy enough with a small vehicle like the Sonic, the backup camera makes navigating tight spots nearly effortless. 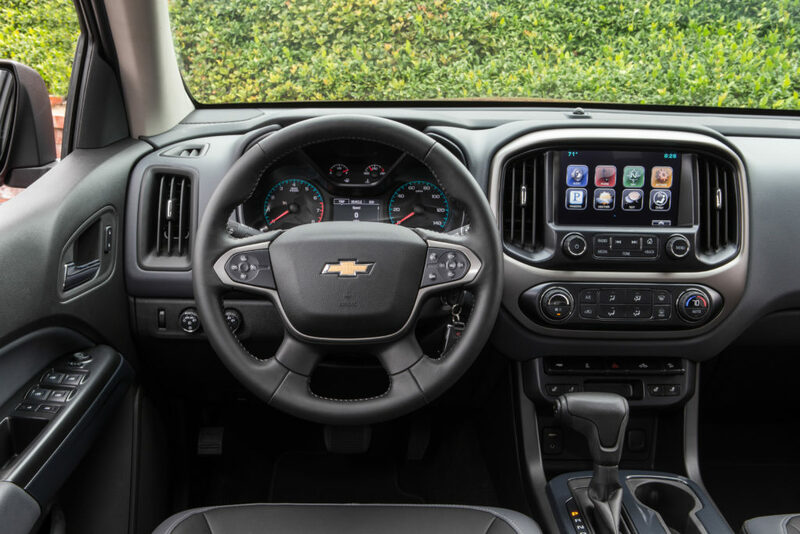 Chevrolet MyLink, Bluetooth connectivity, remote keyless entry, USB port and steering-wheel audio control make the Sonic LTZ an all-around winner for the technologically inclined. If you purchase the upgraded SV trim of the 2015 Nissan Sentra, you’ll enjoy a 5-inch color display screen. Nissan has named their backup camera technology, RearView Monitor. The screen is smaller than some of the competition, but RearView Monitor is adequate for helping prevent backup accidents. The SV has plenty of other tech as well. Nissan Intelligent Key with push button ignition, Bluetooth, Sirius XM and optional NissanConnect infotainment system are all included in this package. When it comes to technology, the base 2015 Honda Civic is incredibly inclusive. 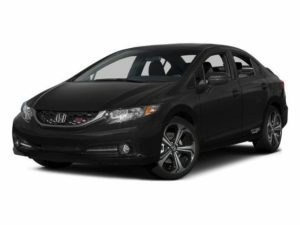 Backup camera, 160-watt sound system, USB, Pandora internet radio and Bluetooth pairing are all available in this Civic. Like the Sentra, the touch screen is only a 5-inch screen, but it does the job. 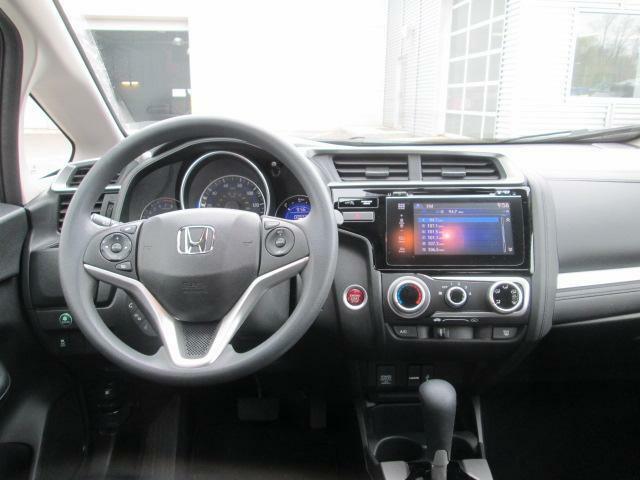 Similar to the backup camera, Honda even offers an optional blind-spot camera on the passenger-side mirror. 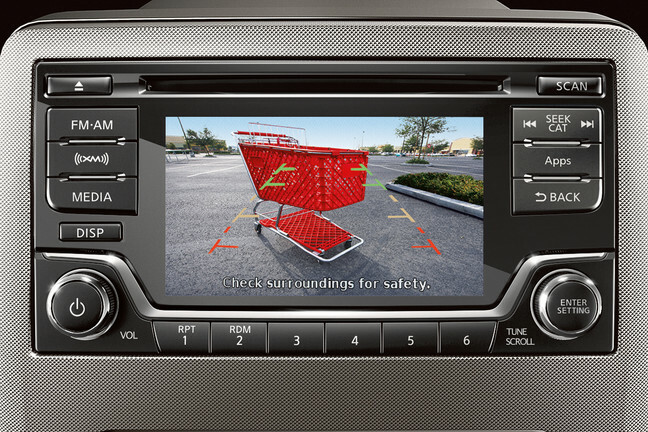 The top of the line SX trim of the 2015 Kia Rio comes with a backup camera displayed on a 7-inch screen. Included in this trim is Kia’s voice-activated UVO infotainment setup with touch-screen display. 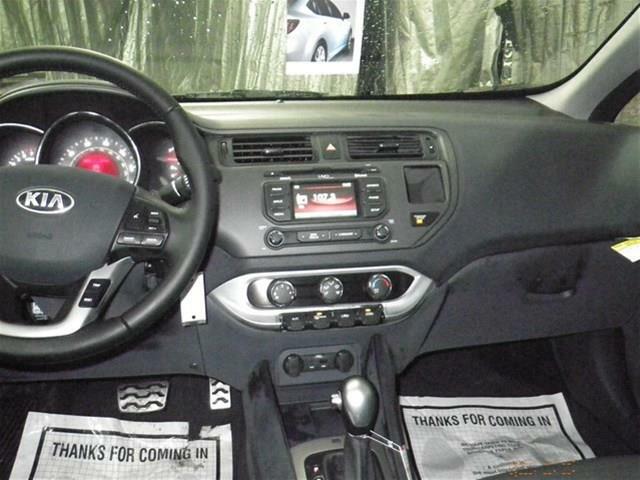 The touch-screen has large, easy to use buttons and the navigation is top-notch. 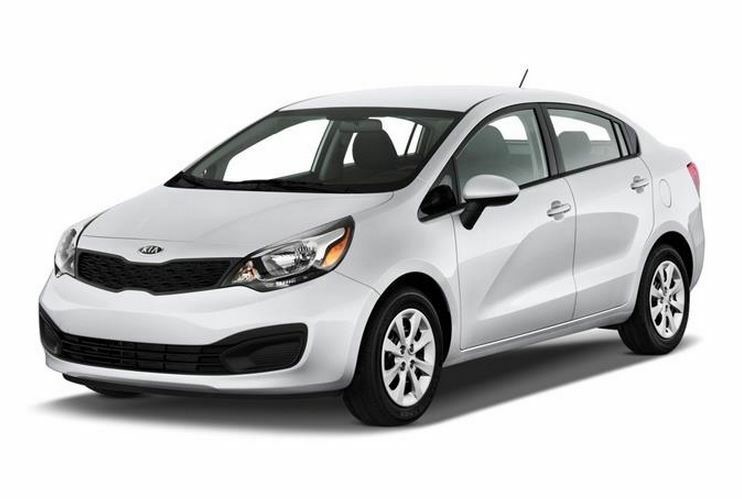 If you want the technology without the headache of learning to use a difficult system, the 2015 Rio is a great choice. Finally, a trim name that isn’t a series of letters. 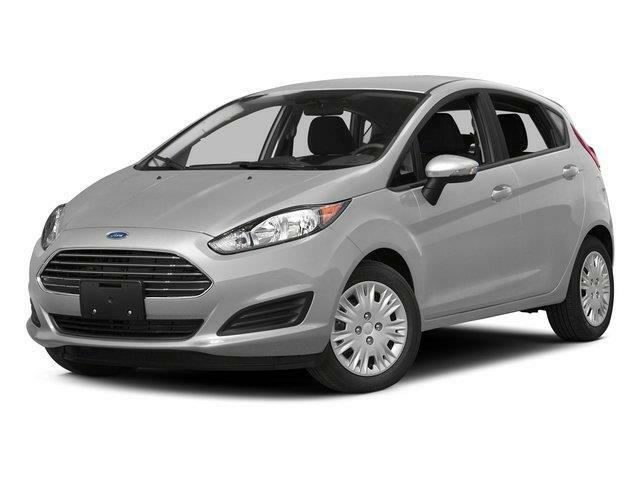 The 2015 Ford Fiesta Titanium is the highest trim available in the Fiesta. If you want a luxurious Fiesta, the Titanium trim is your best bet. As expected, this trim has a backup camera and much more for technology. 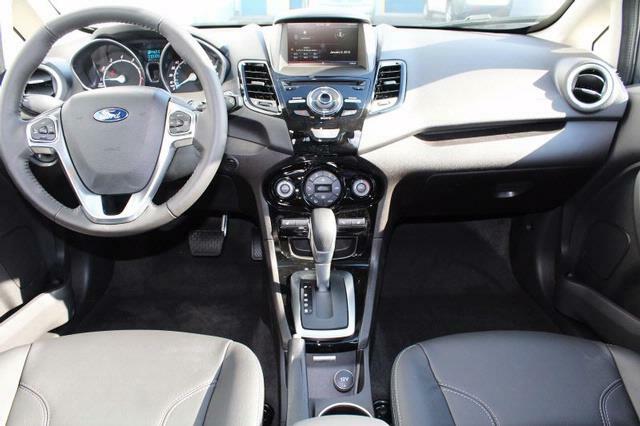 You’ll also enjoy the MyFord Touch, Ford MyKey system, keyless entry, Sony premium audio, leather heated seats, heated side mirrors, automatic climate control and more. 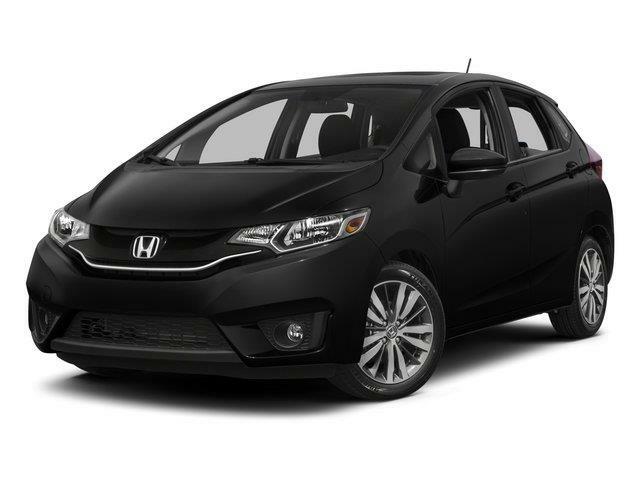 The least expensive vehicle with a backup camera is the 2015 Honda Fit. The Fit has always been a fierce competitor in the subcompact car market by offering great tech at an affordable price. This isn’t just any backup camera. Honda’s Multi-Angle Rearview Camera gives you a normal view, top-down view and a wide view. This versatile camera with a low price point makes it one of our favorites. 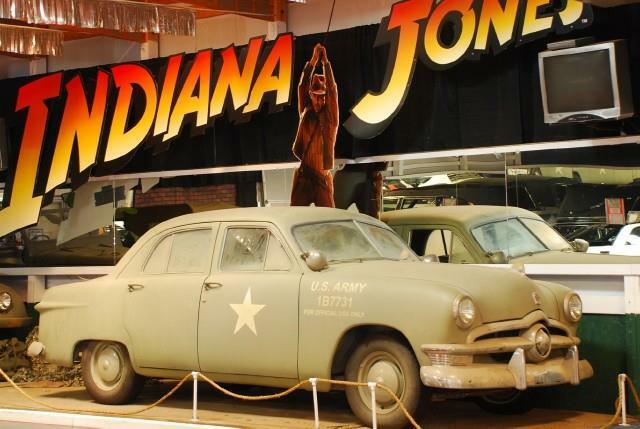 Want a car with a backup camera? 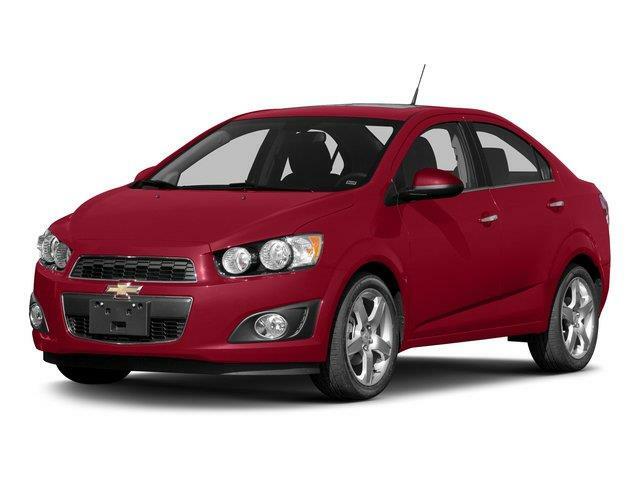 Be sure to search the thousands of vehicles on Carsforsale.com to find the perfect car at the right price.